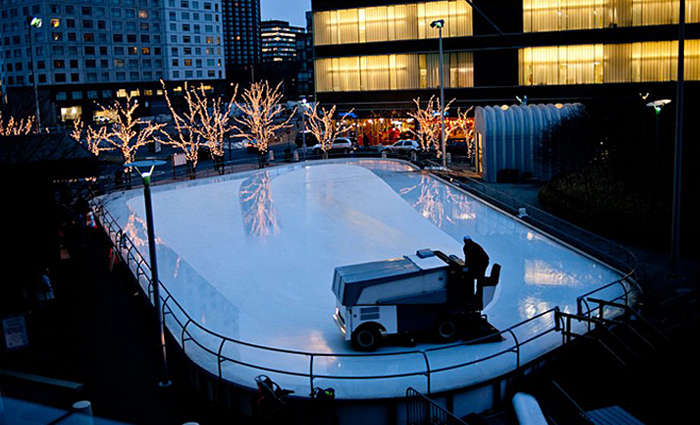 At Custom Ice, we design refrigerated ice rinks to meet your needs and your budget. 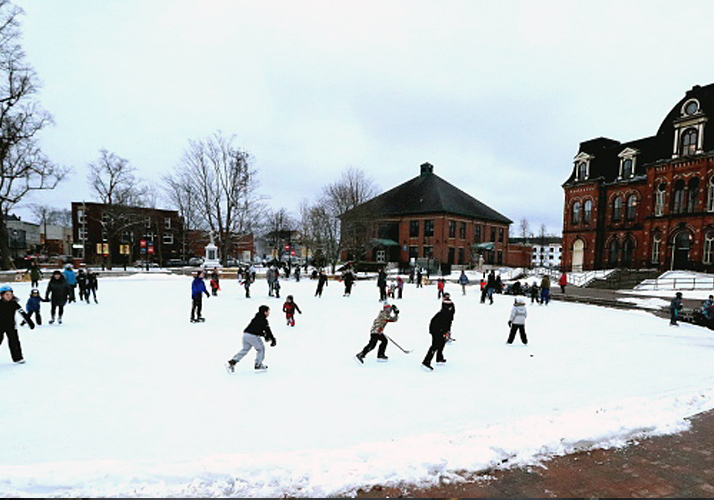 Our portable Roll-Out-Rinks are ideal for communities needing extra ice time or for smaller communities looking for a rink to suit their needs. 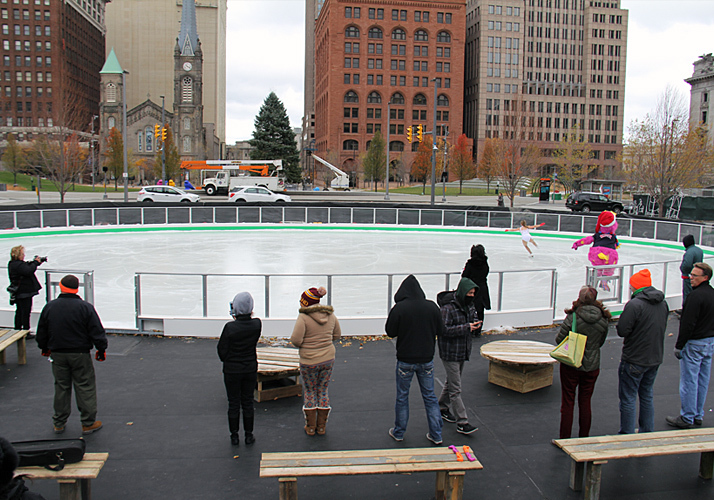 Roll-Out-Rinks are a lower cost alternative to traditional facilities that would require a substantial capital investment. 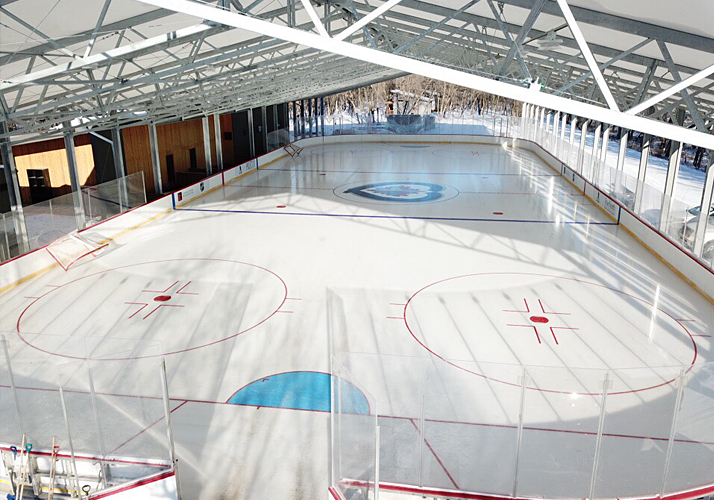 They can also be relocated, resold, expanded or even converted to a permanent rink in the future! 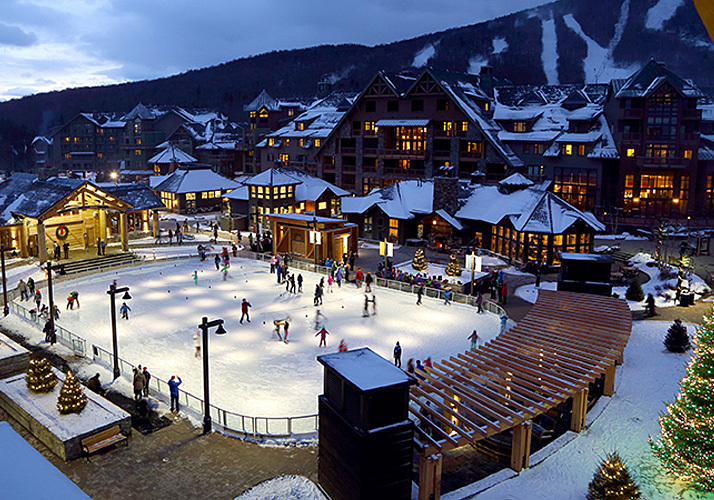 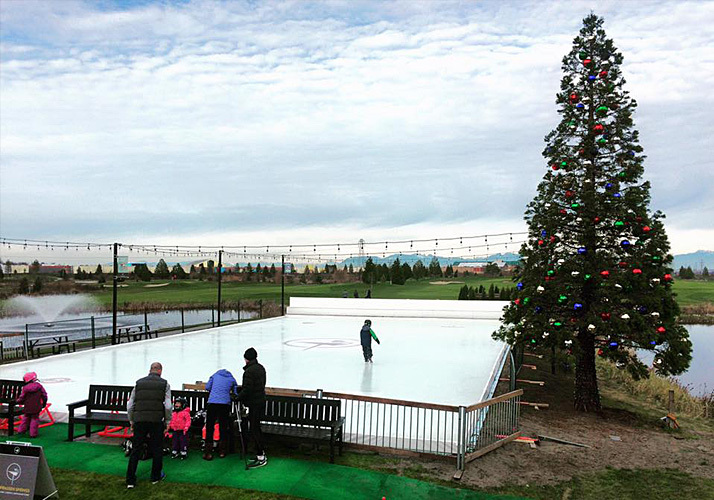 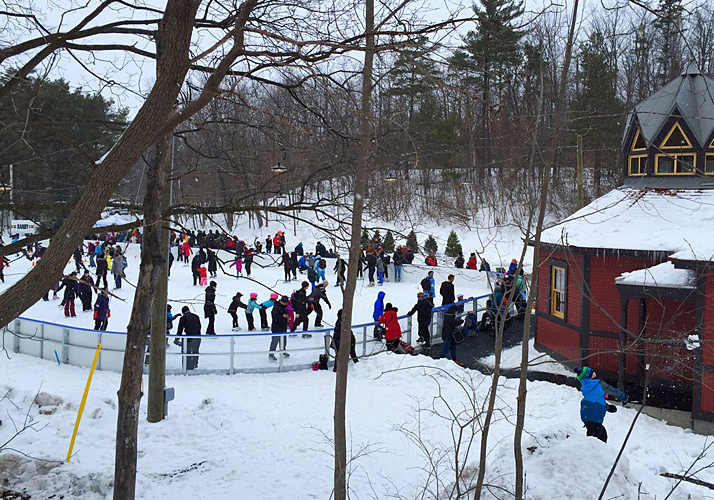 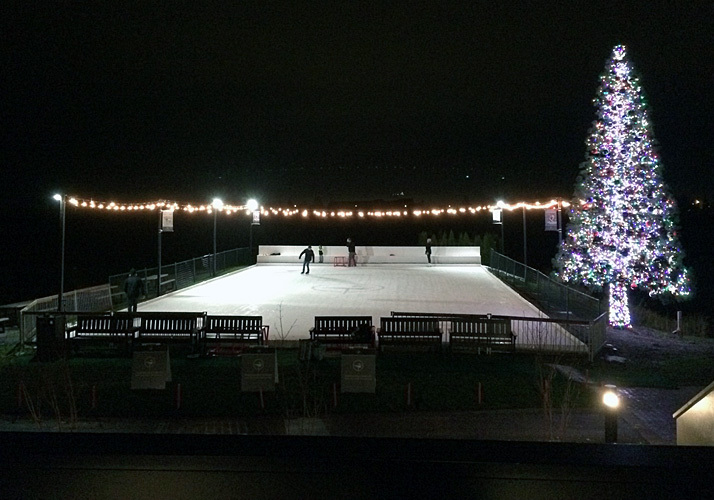 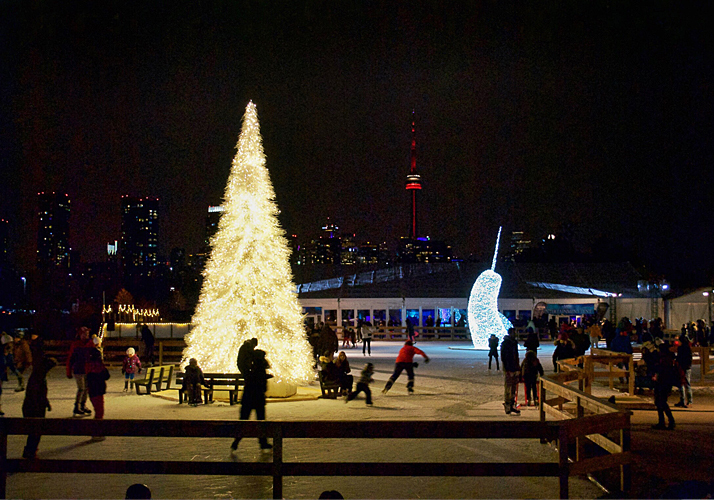 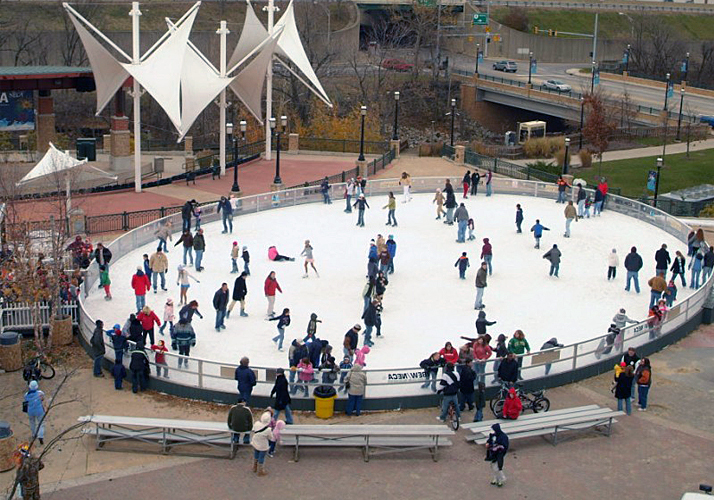 Our permanent ice rinks are installed in concrete and give your community the ability to use the space all year long. 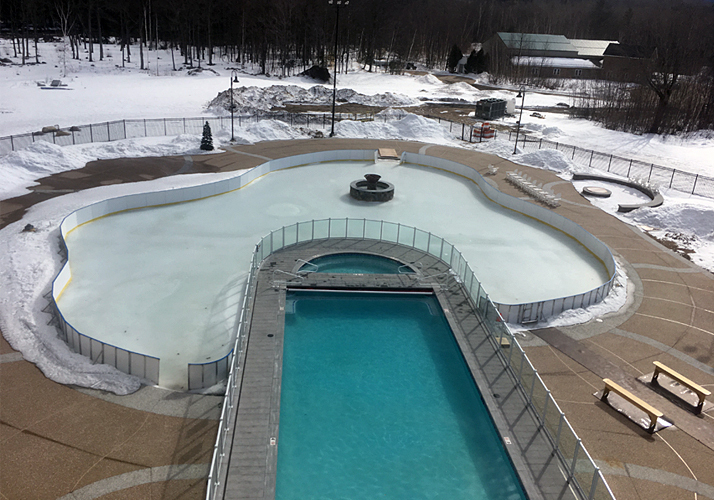 You will have high quality refrigerated ice in the winter and in the warmer months the same pad can be used for a variety of summer sports. 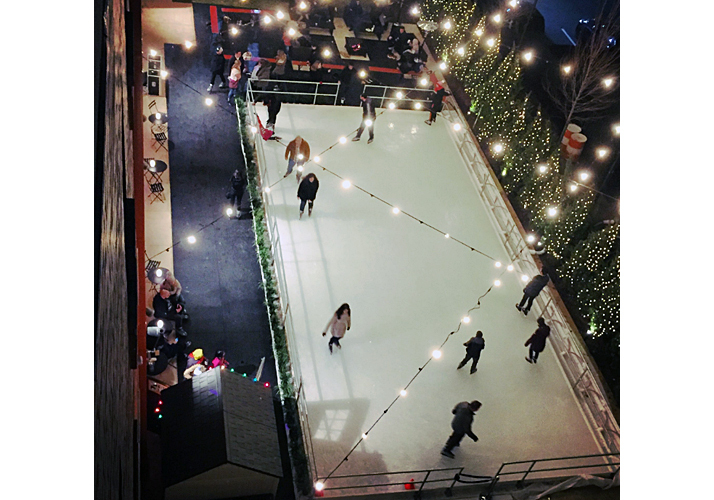 For renovations, our piping systems can go on top of old floors to renew the ice until a permanent renovation is possible. 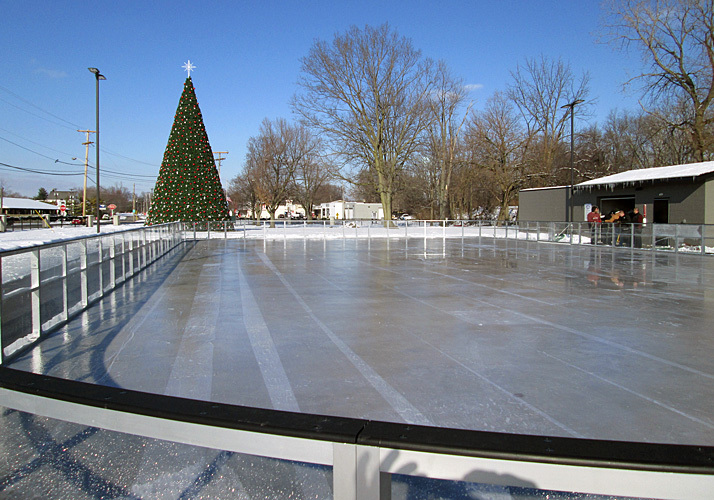 Call Custom Ice today for more details on getting a rink for your community.